When we join together as members of a Christian community, we’re able to combine our gifts and resources to have the greatest impact on reaching others with the message of Jesus Christ. If you have placed your faith in Christ as your Lord and Savior, and are actively participating in any of our ministries, becoming a member might be the next step for you.  In order to be a member at CEFC, you must attend our Membership Class which is offered each year on the last Sunday in February, May, and October.  Discover what it means to partner with other believers at CEFC in the work that God is doing in and through our church family. Explore our vision, values, beliefs and more. Ask questions, get answers.